With an exposed affection for “Not-orchestra-instruments”, but also in the conventional manned ensemble up to the chamber orchestra, programmes of new music are studied. Under the artistic administration of the co-founder Eckart Beinke twenty musicians from northern Germany are combined, that also prominence in soloistic contemporary music apart from the ensemble. The oh Ton- ensemble works with different conductors and leaves space for unusual settings or fewer manned acts up to soloistic representations. One main focus is on concerts with special light- and room choreographies. The ensemble interprets music of the last two decades, allocates compositions (e.g. an Iannis Xenakis, Hans-Joachim Hespos, François Rossé, Christophe Havel, Thierry Alla…), plays premières (e.g. Karlheinz Stockhausen, Volker Heyn, Helmut Oehring, Annette Schlünz, Matthias Kaul…) and runs multiple pedagogic projects. The oh- ton ensemble works nationwide and concentrates on the bordering countries. Concerts took place in Luxembourg, France (Tour and a few diverse single concerts), the Netherlands and Germany. Among others concerts took place in Berlin, Theatre Bielefeld, Philharmonic Orchestra Essen etc. and festivals in Weimar, Lüneburg, Dresden, Bordeaux, in Hanover at the “38th Days of New Music”, “Ensemble in Residence” at the artistic patio “Die Höge” in the year 2003. Recordings were made by Radio Bremen, German Broadcast, the MDR and the NDR. In the end of 2010 a CD appears on the label “cpo” that refers to the author Arno Schmidt. Another CD is in preparation. In the closer future there are concerts abroad (Spain, February 2011) on the agenda of the ensemble. 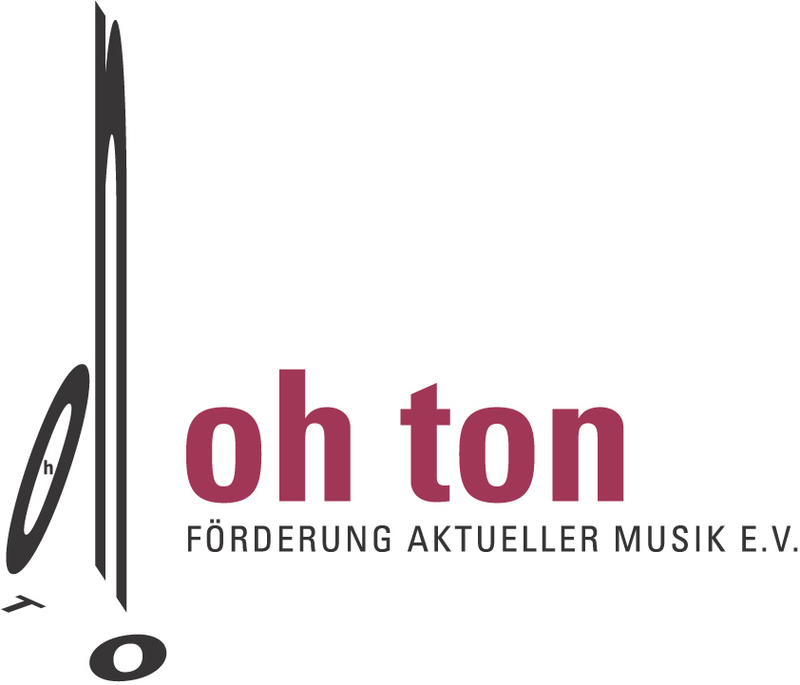 In favour of “Klangpol- New Music in the Northwest” (one of the fifteen nationwide Networking- Projects) the oh- ton ensemble operates the series of “im dialog”. The Lower Saxon Ensemble with its headquarters in Oldenburg was found in 1990. 1994 it was recomposed and is supported by the “oh ton- Association” which has made a name for itself with promoting concerts with national and international guests.